For the second summer in a row, the Marigny Opera House, the historic former Trinity Church on St. Ferdinand Street, is offering itself as a performance venue to a home-grown small opera company. The 9th Ward Opera Company is the brainchild of Kathleen Westfall, a self-described “little Cajun girl” who’s equally comfortable singing on stage in New York or going crabbing in Thibodaux. 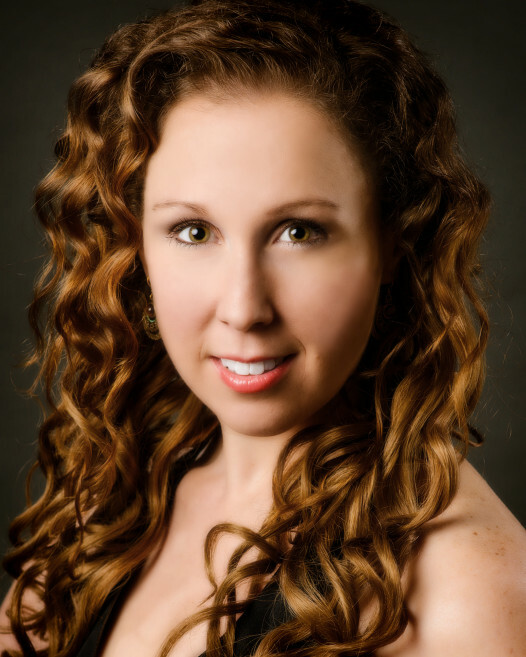 With a doctorate in vocal performance, a string of operatic roles in New York on her resume and a concern about the availability of performance opportunities for young singers, she’s back in New Orleans making a serious commitment to her art form. ‘Blue Monday’ produced the first piece of symphonic jazz. Kathleen’s 9th Ward Opera Company is giving young New Orleans-based classical singers the same invaluable experience. Beginning Thursday, July 25, she will feature them in two unusual one-act operas. Using the wonderfully funky Marigny Opera House as its venue, her company of carefully chosen students will present Blue Monday, a rarely performed early George Gershwin tragic jazz opera. Written in 1922, Blue Monday is considered to be the first piece of symphonic jazz, and the first attempt to join classical music forms with jazz and the African-American culture of Harlem. This short, 25-minute opera will be performed by an African-American cast of soloists and chorus. After a 10-minute intermission, the 9th Ward Opera Company will feature local composer Dan Shore’s An Embarrassing Position. This comic opera is based on a sketch by 19th-century author Kate Chopin and set in New Orleans in the 1890s. ‘An Embarrassing Position’ os on a double opera bill at Marigny Opera House. 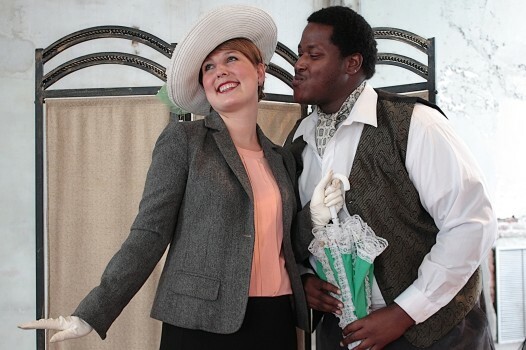 Both one-act operas are fully staged, with the costumes in this production made possible through a grant from the New Orleans Jazz and Heritage Foundation. Having a full orchestra, however, is out of the question — for now, anyway. 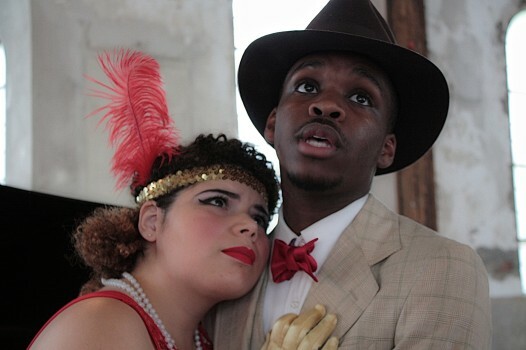 The two one-act operas presented by The 9th Ward Opera Company will take place at the Marigny Opera House, 725 St. Ferdinand Street, from Thursday, July 25 through Sunday July 28. Performances begin at 8 p.m.; doors open at 7:30 p.m. Tickets are $20; $10 for Students and Seniors. There is no reserved seating. For more information go to info@marignyoperahouse.org.